Each key in the Cloud Kit Key State Controller is considered a “View” with a number of metadata values. Views include AutoUnlock, Engram, Health, Home, ApplePay, and Manatee views. The /usr/sbin/ckksctl binary can be used to reset keys, useful when troubleshooting sync issues. If you use Apple Pay, you’ll be forced to configure a PIN code on that shiny new Apple Watch of yours. 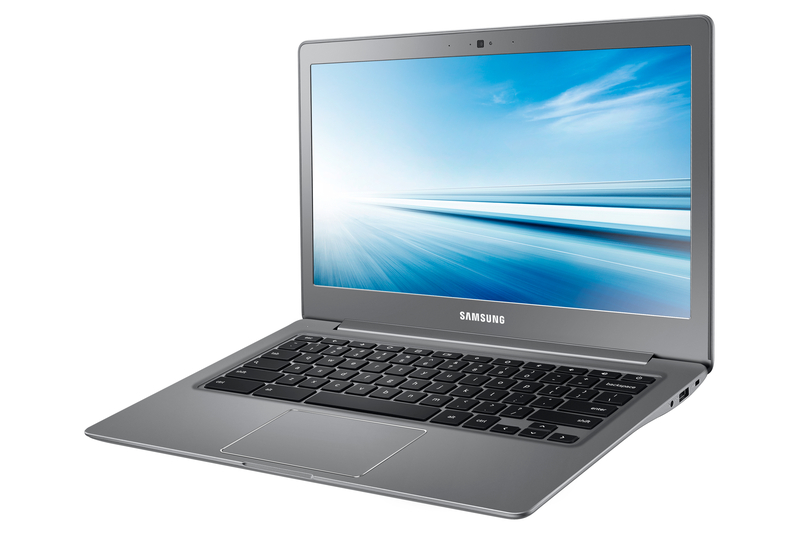 If you forget that PIN code, you’ll likely end up on Google looking for a way to unlock it. Never fear, the Googs has come to the rescue. There are a few different options. If you selected to unlock with a phone unlock, then you need only unlock your phone. 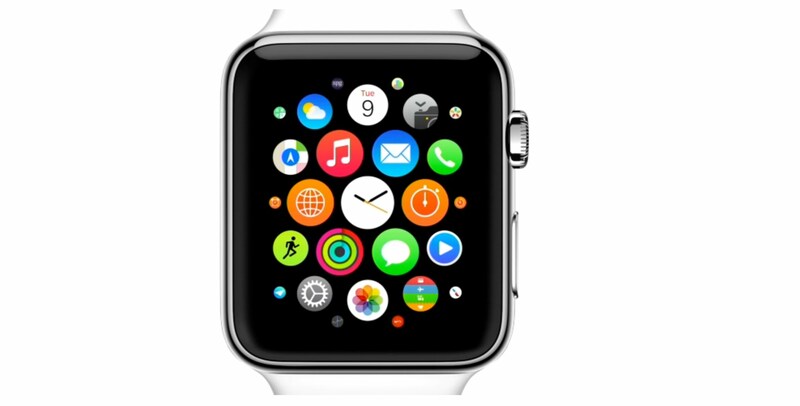 But if you did that, you wouldn’t be here… The next option is to log in and reset the watch manually. 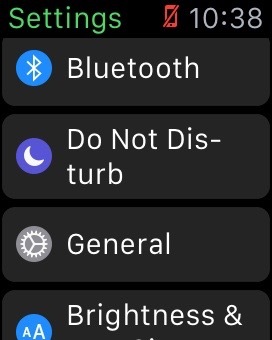 But again, if you could do that, you wouldn’t be here… So next, grab your charger and then press and hold the side power button on the watch. 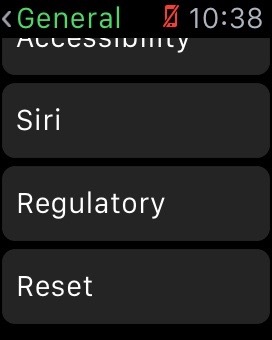 This brings up a little Power Off button (along with a Power Reserve and Lock Device button). Then do a Force Touch (press hard) on the Power Off button. It takes me five or six tries to get the button to come up, but when you do it just right, you’ll get the Erase All Content and Settings menu. 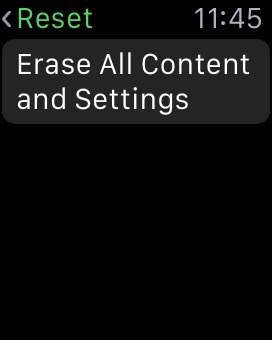 Then pop the watch back on the charger and when prompted, tap Erase. 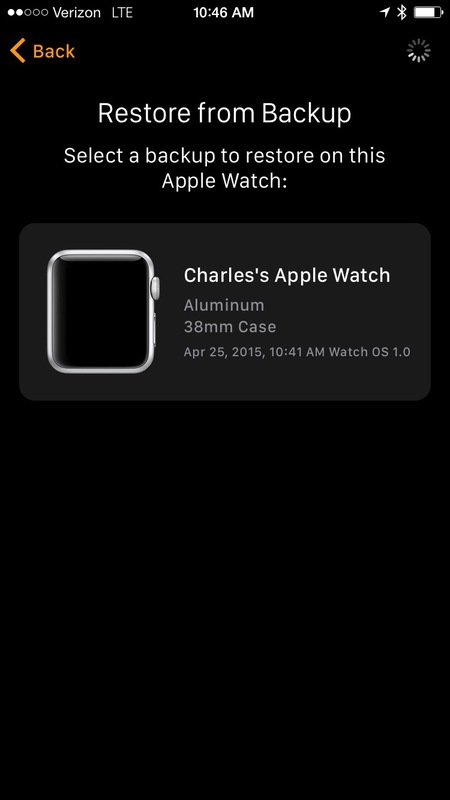 You’re then able to restore a backup or set the watch up from scratch. Here’s to hoping you didn’t steal it! Sometimes it seems like sqlite just isn’t equipped for some tasks. Sometimes it seems like some developers aren’t. Sometimes it ends up being a mystery as to what is really going on behind the scenes. Like watching CNN on a television right next to Fox News at the gym. Both can’t be reality. But what is real, is that journabl.db files get corrupt in Kerio all the time. And the logs often say something about SQLITE_CORRUPT &/or “database disk image is malformed”. To correct, first stop the Kerio server, then nuke the .journal.db file. Assuming the mail store is /usr/local/kerio/mailserver/store/mail on a Mac (swap /usr/local with /opt if using Linux) then the command to do so would be: rm /usr/local/kerio/mailserver/store/mail/.journal.db Then start up Kerio and the .journal.db file will automatically rebuild and the errors about some malformed whatnot should be out of those logs. Every new feature comes with its own troubleshooting as most will, if only eventually, have problems. Lion comes with a cool new feature where the state of each application is saved and when the application is re-opened the windows are just as you left them when closed, even in the same positions on the screen. This can be pretty useful with something like Terminal, where I often don’t restart the app for long periods of time because I want to see my recent history across multiple sudo’d users. When you open Terminal, the previous commands are grey, but there. But I’ve run into a few instances where an application crashed and continued to do so upon restart. The way I was able to remedy this was to trash that application’s Saved Application State directory, kept in ~/Library/Saved Application State. Each application should have an entry in here using the typical property list format naming convention (e.g. com.krypted.myapp.savedState). Trash that folder with the app closed and it will open fresh and clean. To do so (continuing on with the com.krypted.myapp.savedstate example): rm -Rf ~/Saved Application State/com.krypted.myapp.savedstate Finally, it’s worth noting that some applications store certain aspects of saved states in their default domain. So if you’re clicking on a tab in a System Preference pane, keep in mind that to reset some things you might need to locate the correct plist file and nuke the settings within the plist. Each time you sync an iOS based device, a backup is made (unless you disable the option). These are stored in ~/Library/Application Support/MobileSync/Backup. Here you will find a number of folders, each beginning with the UDID of the iPhone, iPad or iPod Touch that has been backed up. The contents of these folders can be used to restore a device in the event that the device falls outside your control. Within the folders are a bunch of files with alphanumeric names that look garbled, even though some can be viewed using a standard text or property list editor (while others are binary). But there are also a bunch of other files in here. These can be parsed using a script, such as this one (which parses the database files), or you can use a GUI tool to put Humpty Dumpty back together again, such as iPhone Backup Extractor. 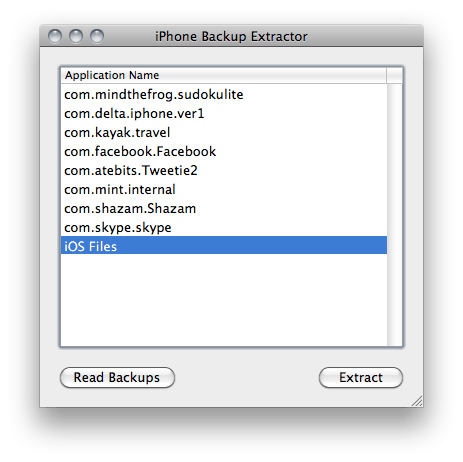 When you open iPhone Backup Extractor, click on the Read Backups button and you will be shown a list that should correspond (albeit using prettier names) to the entries in the Backup directory. Select the one that you would like to extract and then click on Choose. From here, click on iOS Files and then click on Extract. You will then be asked where to extract the file to. Choose a location. Once extracted you can find out a lot of information about the apps you use and how they interact with your data. Most useful applications are going to cache your data (that’s what makes most of them useful) so don’t be surprised to see data such as conversations, contacts and even passwords in raw text or sqlite databases that you might not have thought so easily accessed (even without your phone). Keep in mind, the iTunes backup is considered secure to your iOS based device and if a user profile shouldn’t be considered secure then there is an Encrypt iPhone backup option available in iTunes that makes this whole process a moot point… Anyway, back to finding that pincode… Next, browse into the extracted iOS Files and then into the Library/Preferences directory. Here you will find a file called com.apple.springboard.plist with a SBParentalControlsPin key. I extracted my files on my test device to my desktop, so I can see this with a quick defaults command: defaults read /Users/seldon/Desktop/iOS Files/Library/Preferences/com.apple.springboard SBParentalControlsPIN If a iPhone backup has been encrypted then it can be decrypted only if you know the correct password to decrypt. Once you have the passcode, you can safely manage the device again. There are also a lot of other things that you can enjoy playing around with if you’re interested to see what kind of data is stored where, either in the operating system or for each application (eg – com.apple.mobilephone.speeddial.plist is why I can never seem to remember my wifes phone number). While much of the data for an iOS based device is stored in property lists, some is also stored in a sqlite database (typically in .sqlitedb files). You can interact with these via the sqlite3 command, built into Mac OS X or using a tool such as http://sourceforge.net/projects/sqlitebrowser if you’re not into SELECT commands in sqlite3. Overall, there is a lot of information that can be learned playing around with this stuff. If you haven’t given it a shot yet, I’d recommend it. However, again, don’t be alarmed about any of the security impacts of this stuff, just encrypt the backups and it’s not an issue.